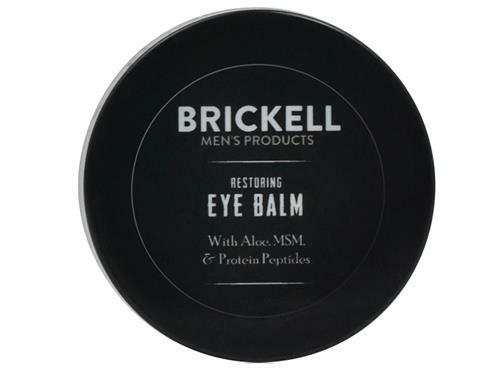 Brickell's Restoring Eye Balm rejuvenates tired eyes and wrinkled skin around them. Powerful natural ingredients strengthen the skin, while reducing puffiness and dark circles. This quick absorbing, feather light cream immediately sinks into the skin, leaving no greasy residue or shine. 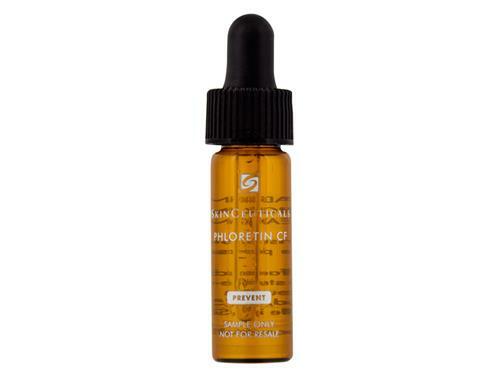 Protein peptides restore and strengthen the skin structure, while caffeine reduces puffiness and dark circles.